The new Airbooster system controls the circulation the cold air, so that each compartment receives the precise cooling it requires. This not only provides the most efficient cooling of each section but also prevents odor mixing between the three zones. In ordinary refrigerators, the cold air comes directly in contact with fruits and vegetables and robs them of their intrinsic moisture. 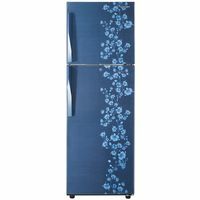 But in Proton World series refrigerator, the cold air flows around the compartment, keeping the contents cool while retaining their moisture and natural freshness. Micro-block is a special anti-microbial additive that is present in the material of the compartment itself, which kills up to 99.9 percent of microbes and provides lifelong protection against contamination. 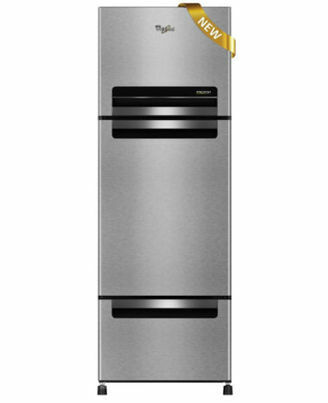 This is one of the best selling Refrigerator. Buy now and get great discounts and offers. 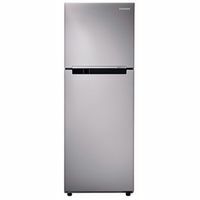 6 Sense Active FreshThe new standard in freshness keeps food fresher for longAIRBOOSTERSThe new Airbooster system controls the circulation the cold air, so that each compartment receives the precise cooling it requires. This not only provides the most efficient cooling of each section but also prevents odor mixing between the three zones. MOISTURE RETENTIONIn ordinary refrigerators, the cold air comes directly in contact with fruits and vegetables and robs them of their intrinsic moisture. 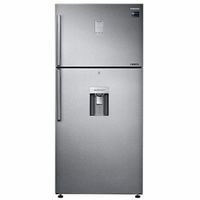 But in Proton World series refrigerator, the cold air flows around the compartment, keeping the contents cool while retaining their moisture and natural freshness.MICROBLOCKMicro-block is a special anti-microbial additive that is present in the material of the compartment itself, which kills up to 99.9 percent of microbes and provides lifelong protection against contamination.This is one of the best selling Refrigerator. Buy now and get great discounts and offers.